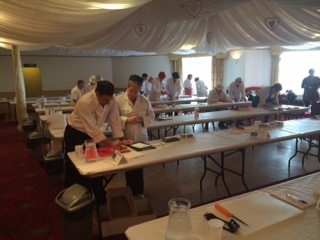 Pendred Retail/Pentic will exhibiting at the All Wales Butchery Product Evaluation Show with Dalziel today. There are butcher competitions throughout the day and the winners will be announced this evening. Come and say hello to Lesley and join in the fun!